Eager to ensure your loft space is well ventilated but unsure of which solution is the best choice for you? 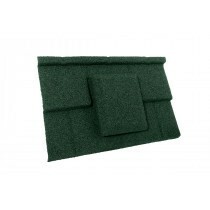 Struggling to find a ventilation tile to match the profile of your roof tiles? Speak to our team online via the live chat located in the lower right hand corner or call 01295 565 565. We will help you select the perfect roof ventilation and ensure you have all the roofing materials you'll need for your project. As the temperature fluctuates throughout the year, condensation will begin to form in your loft space. This will result in dampness and, therefore, the potential for wood to rot. It is for this reason that roof ventilation must not be an afterthought when renovating an existing property or planning a new build. 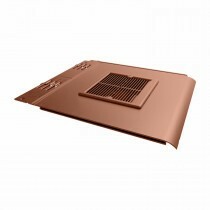 Roofing Megastore’s range of roof ventilation includes tile, ridge and eave vents. 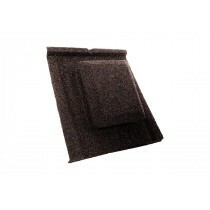 Each work in partnership to provide a fully vented loft where moisture will not form. 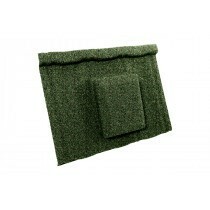 Not only does this protect your timber, but it also stops your insulation becoming moist and therefore less effective. Whether you’re using metal roofing sheets or concrete roof tiles, you’re certain to find the ideal roof ventilation at Roofing Megastore. 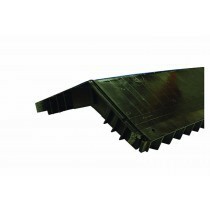 This is as we supply ventilation tiles and ridges to match the corrugation of each popular profile. Each are also available in a choice of colours. 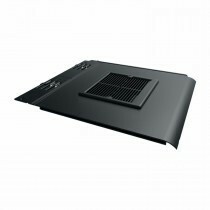 Have More Questions About Our Roof Ventilation? If you have more questions about our ventilation solutions, speak to our team online or by telephone. With over 40 years of experience in roofing, we’ll help answer your questions about our tile, ridge and eave vents. We will also help you pick the necessary fixings and flashings for your project. Ensuring your roof is well ventilated helps to avoid a host of potential problems. The most dangerous of which is weakened timber, caused by the build-up of moisture in your roof space. 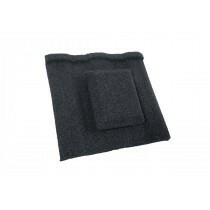 By allowing air to pass through your roof space, however, you can combat any moisture forming. There are, however, a few common questions our customers ask before buying these roofing sheets. Below are answers to each of these! Why Do I Need to Ventilate My Roof? Condensation may form in your roof space over time. This is caused by changes in the temperature and is therefore unavoidable. Allowing this moisture to remain could lead to the timber beams becoming weakened. You can overcome this by utilising tile, ridge or eave vents to encourage to flow through your roof space. 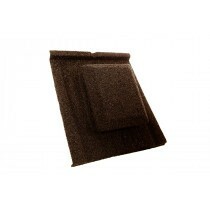 I Can’t Find a Vented Tile That Matches My Roof Tiles? 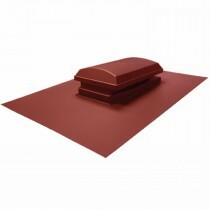 Not all manufacturers supply vented roof tiles. Instead you will utilise other forms of roof ventilation to prevent condensation from forming, such as ridge or eave vents. 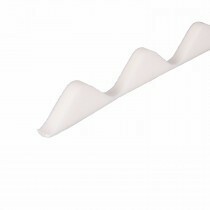 As these are usually hidden, you can use these whatever the colour or profile of your tiles. What Do I Use for an Extractor Fan? If you’ve got an extractor fan located in your roof space, you can use a tile vent to extract cold air from the outside. Simply ensure you follow the installation and safety guide provided by the extractor fan manufacturer. If you have more questions about our roof ventilation, speak to our team online or by telephone. With over 40 years of experience in roofing, we'll help answer your questions and will ensure you have everything you'll need to complete your roofing project.